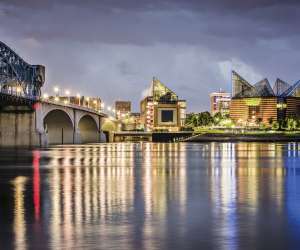 Chattanooga Downtown Hotels offer the most convenient location for access to Chattanooga’s top attractions, restaurants and boutique shops. Ride the free electric shuttle around the compact and easy to navigate downtown Chattanooga area. Luxury accommodations to easily affordable, Downtown Chattanooga hotels offer it all.